How To Optimize My Voice Search Rankings? The ways users search for the needed information are changing. As we live in the era of mobile phones, where more than 60% of search is made from smartphones. Using voice search is convenient. For sure, you have heard a phrase “Ok, Google.” With this phrase, users start their search in Google. Apple device users are provided with the Siri smart search system, while people who use Android do their search with the help of the Google voice. It means that website owners should start thinking of their websites voice search and optimization. 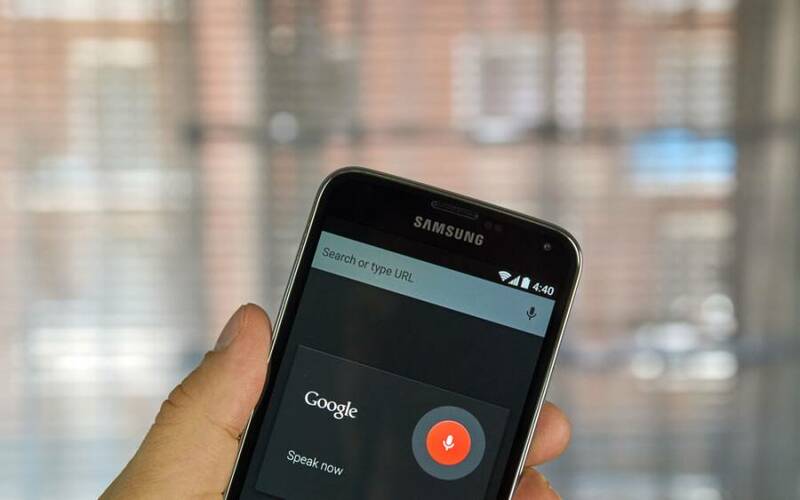 This guide will help you improve your voice search ranking and stay ahead of the SEO game. 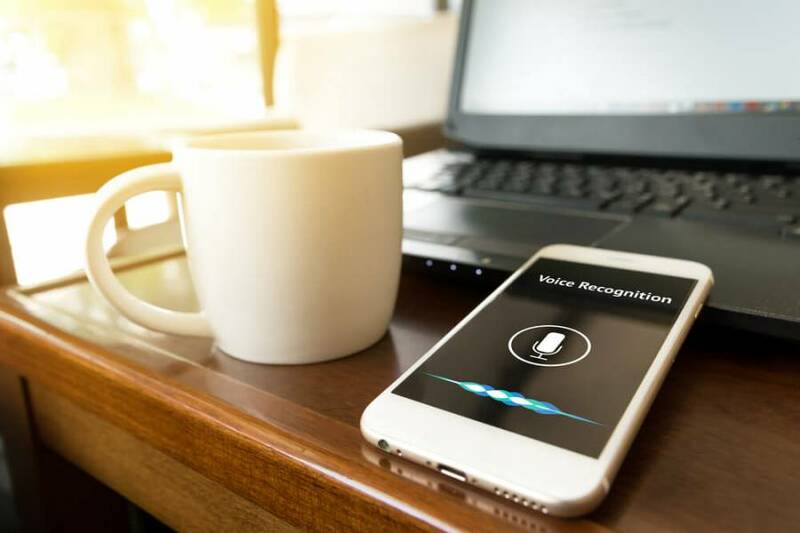 As the usage of voice search continues to grow, online merchants should build a strategy how to SEO their websites to let mobile users find them using voice. The following key considerations will help you to improve your voice search ranking. There is a tendency that users use voice search to find nearby places on the move. It is a perfect opportunity for local businesses to attract new customers. 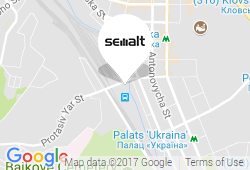 When a person uses word combination like “near me” in his voice query, the search engine recognizes it and automatically define user’s location. After that, it provides a user with the nearest places connected with his query. For instance, pizza restaurant or cafeteria in NY. You probably wonder how Google can find your website if there are no such keywords as “near me” on your site. The answer is in the runoff. Google search bots take this information from Google My Business listings. It is advisable to add your business information in Google Business Listing to make sure your website will appear in the next voice search. You need to select conversational phrases and even jargon while optimizing your website for voice search. Such keywords are called long-tail+keywords. You should think how average users speak to find appropriate spoken questions and make a list of such conversational phrases. To give more information about your site for voice searchers, implement structural data markup. It should include site links search box and rich snippets. Structural data markup gives you an opportunity to be displayed in the Google Knowledge Graph and subsequently raise website click-through rate. Moreover, it simplifies a process of website indexing and gives users more significant information about your site.